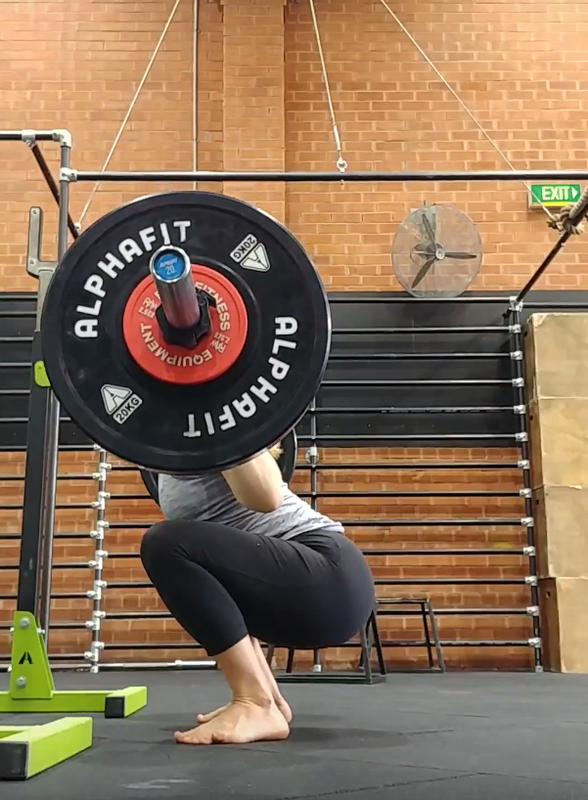 Basic strength patterns are established by teaching the body how to organise itself. The better one can learn their body’s language the better one can communicate with it and telling it what to do. Fanny teaches Partner Stretching classes in Newtown on Saturdays. The stretching is great for improving awareness of ones structures and where one have restrictions. Fanny teaches Handstands from a handbalancing approach- Different to the gymnastics method. Mobility training aims to improve the body’s way of organising itself in regards to stability, flexibility and strength. Teachers and students at Mobility Training are on a path towards moving better. There are a few aspects to this; starting with listening to the body. When one listens, one can learning the language of their body and as a result better communicate with it. Better communication with your body in a variety of situations helps improving coordination, rhythm, strength, flexibility, stability and more. By improving these attributes people will be able to move more efficiently, with ease in everyday life, their favorite sport or chasing their kids around the backyard. At Mobility Training we welcome people wanting to cultivate their physical self. Some of us have pain, perhaps long-term issues, others are more performance oriented wanting to improve a certain skill. In the root we find fundamental movement patterns that needs work and steadily we progress from where we are to moving better. These physical changes often seep into the mental and emotional way of being which cultivates; better mood, confidence, how to handle difficult situations, becoming more resilient to stress and much more. 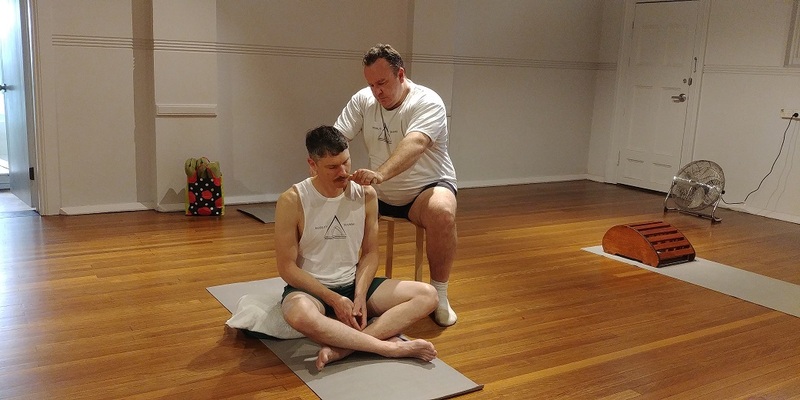 Teachers and Students at Mobility training are curious humans wanting to improve the way their physical body moves, have fun and share the journey with others. The beauty of our diverse community is the lessons we share and learn from each other. Grateful log vs. 10 lines of torture, its differences and potential benefits.